So here's a thing, this weekend I'm attending a Ball! Isn't that fancy? If I'm being honest I've been reluctant to write about the Charity Ball in aid of my cousin who passed away last year. It felt strange but now it doesn't. 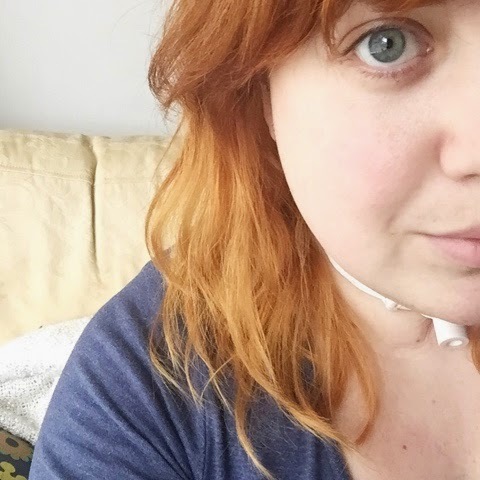 We are fundraising for Bone Cancer Research Trust who were amazing to her and her family &, given that there is currently zero non surgical treatments available for Bone Cancer, are worthy recipients. For months now Michelle and I have been swapping messages about what to wear. The dress, the shoes, the hair, it's all been on the go. She has a gorgeous gown off the internet & I finally bought the Eliza J dress I've been lusting after from House of Fraser, I even bought a corset! The only thing I've been worrying about during the whole process is hair, so many choices! Unable to get to my usual hairdressers in time & not having the confidence to rock out with an updo by someone else, I was stuck. 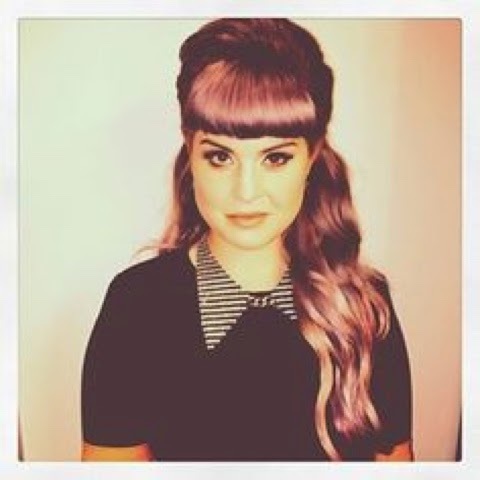 I then settled on the above Kelly Osbourne look. Elegant & easily achievable at home, I even looked into dying my hair lilac! And then I go and I get my hair chopped off a week before the event! 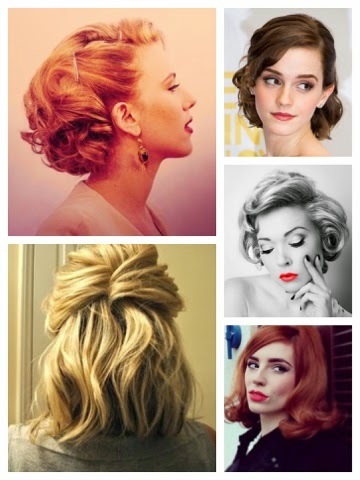 Cue frantic searches through Pinterest for "fancy short hair" options and you can see my new choices here. I actually prefer these looks don't you? I can't wait for Saturday. As fun as the planning is, what I'm looking forward to most is being with my family. They really are the most important thing in life. Closely followed by hair and nails. Obviously! Follow @Faeribex on Pinterest & stayed tuned to see how Saturday went. If you'd like to please check out Bone Cancer Research @BRCT on Twitter for details on how to donate directly to them. Every little helps, as they say.